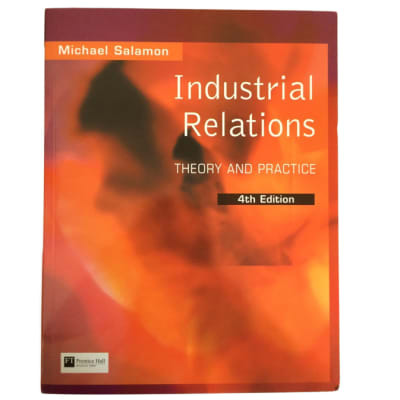 This well-known text draws on an extensive range of sources and materials to present a thorough, yet clear, introduction to the subject of industrial or employee relations for those studying at undergraduate, postgraduate or post-experience level. 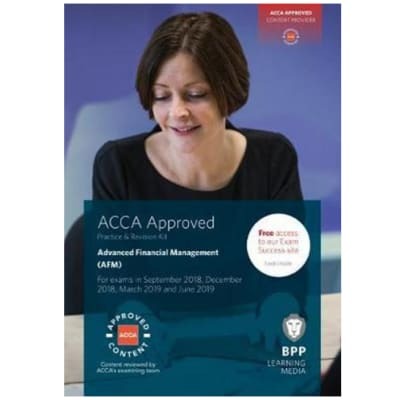 The expert authors of this leading text present a thorough introduction to HRM by exploring a variety of perspectives, styles and arguments. 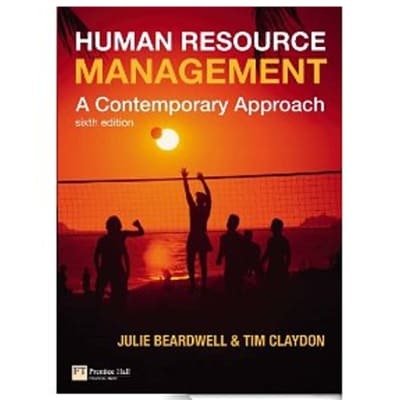 It takes a rigorous, critical approach that makes contemporary developments in Human Resource Management accessible to students. The role of the accommodation services department has changed rapidly in recent years and the housekeeper now requires not only a greater knowledge of the technical skills involved but also an understanding of management. 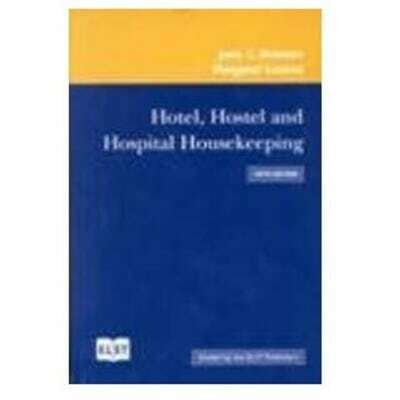 These changes are reflected in the fourth edition of this text, which reappraises the work of the housekeeper in residential establishments. 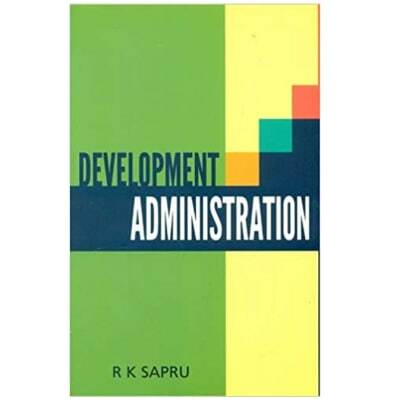 R. K. Sapru (Author) Development Administration is about projects, programs, policies and ideas which are focused at the development of a nation, with the point of view of socio-economic and socio-political development of society in general, carried out by talented and skilled bureaucrats. Damodar Gujarati (Author). Gujarati and Porter’s Basic Econometrics provides an elementary but comprehensive introduction to econometrics without resorting to matrix algebra, calculus, or statistics beyond the elementary level. With the addition of over 100 new data sets, as well as significantly updated research and examples, the Fifth Edition responds to important developments in the theory and practice of econometrics. 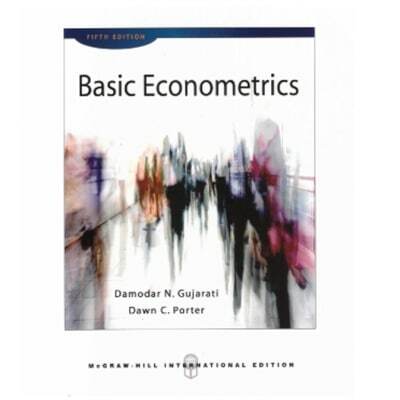 Basic Econometrics is widely used by students of all fields as the expanded topics and concrete applications throughout the text apply to a broad range of studies. D. Ravindra Prasad (Author), Y. Pardhasaradhi (Author). With the expansion of the discipline of public administration, the need for literature on administratvie theory is being increasingly felt. This book in an attempt to fill this gap; albeit in part. The book provides an account of the ideas and contributors of twenty-one thinkers to the discipline. 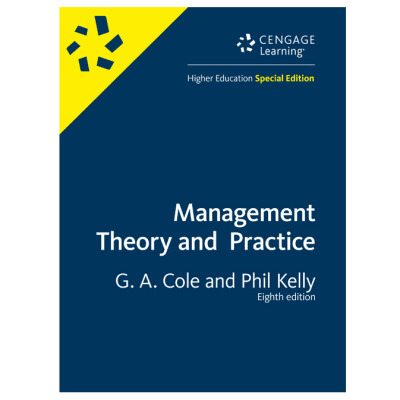 Each chapter covers an outline of the thinger\'s life, writings, principal contribution to the theory and a critical evaluation. 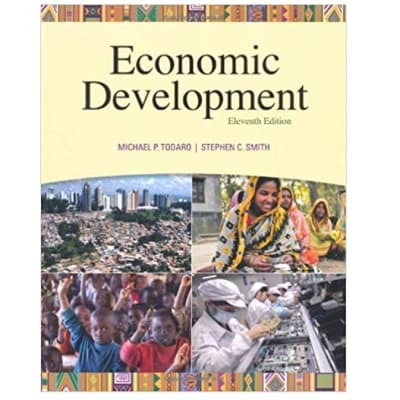 This volume is weaved the study and teaching of public administration, political science, sociology and management. 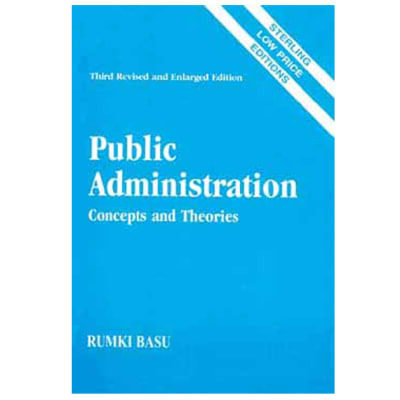 It offers a single source of reference on the theory of public administration; particularly the contribution of select thinkers. 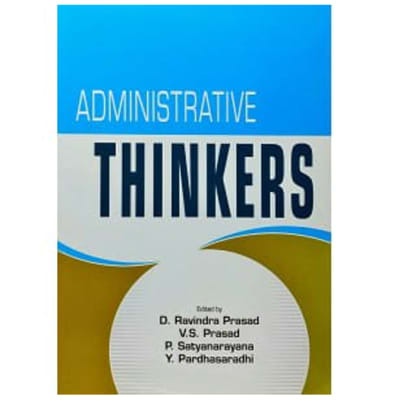 In this second and revised edition one chapter on administrative theory and two thinkers have been added. All chapters have been revised. 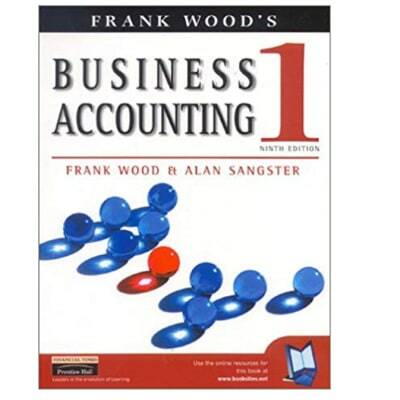 Over the years the book gained recognition and has become a compulsory reading to the students and scholars of public administration. 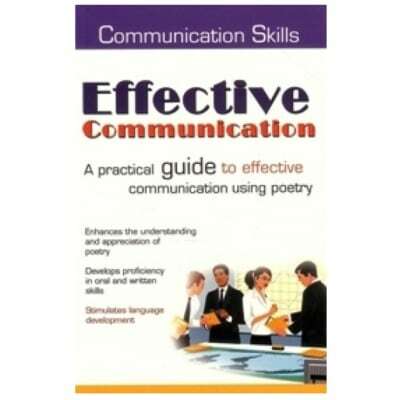 It is also an important source book for those appearing for the competitive civil service examinations at national and state levels in public administration and management. Rumki Basu (Dr.). Under the impact of globalisation, new ways of conceptualising administrative reality have been formulated, which explain the complexities of state-society relations and public private partnerships. 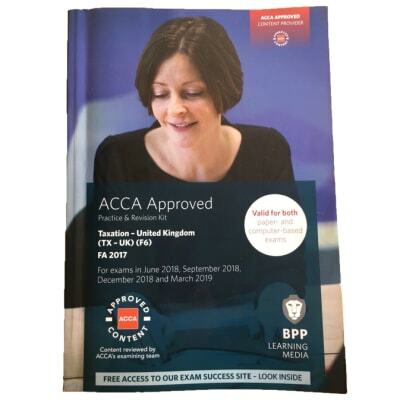 This revised edition includes all these and many other new themes of contemporary relevance to the discipline of public administration and to the practicing word of governance. This book is an introduction to the study of public administration-the discipline as well as the profession- in both western and non-western administrative contexts. Major administrative theories and concepts have been explained and related to the politico-administrative situation in the developed and developing countries. Latest research findings have been used, wherever necessary, to provide empirical support to the issues discussed. Gerald A Cole and Phil Kelly. Covers all aspects of management theory and practice commonly taught on undergraduate courses. BPP. 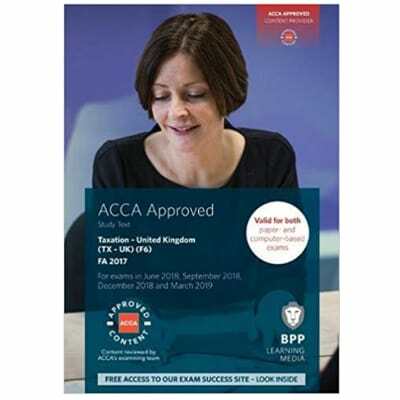 Provides you with all the accurate and up-to-date material you need for exam success. 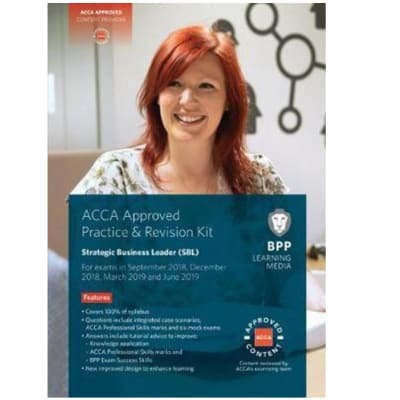 BPP's suite of study tools will provide you with all the accurate and up-to-date material you need for exam success. Dr. H.L. Ahuja. 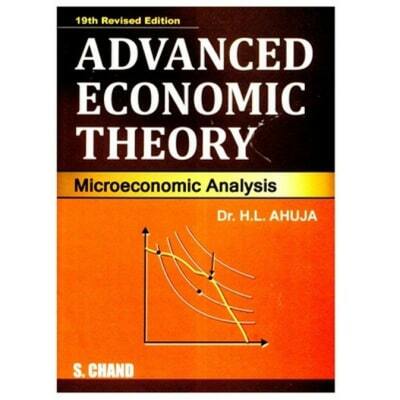 Deals with scope and methodology of economics, the scope of economic theory, the methodology of economics, the theory of demand, cardinal marginal utility analysis and more. Jon Poole. 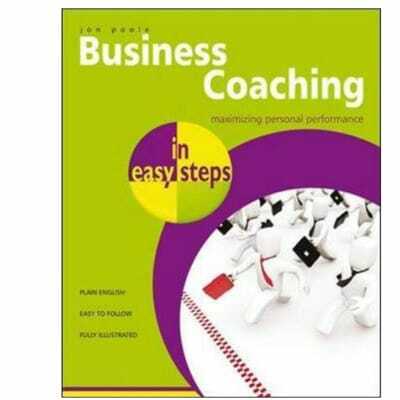 The 'in easy steps' series is a popular, easy to understand book that aids the self teacher.